Yo! Lots of solid comedy event's popping off for the weekend, here are three we recommend. This should be a great event. I'm going to Friday's show... Check out the press release. "A TimeOut Chicago Critic's Pick! Garfunkel and Oates is an LA-based comedy/folk duo made up of actresses Riki Lindhome (Last House on the Left, Changeling, My Best Friend's Girl) and Kate Micucci (Scrubs, 'Til Death, When in Rome). They've appeared on The Tonight Show, Last Call with Carson Daly, KTLA and CNN and have a monthly show at the Upright Citizens Brigade in LA. They are currently touring the US and Canada, and their first album, Music Songs, is out on itunes. 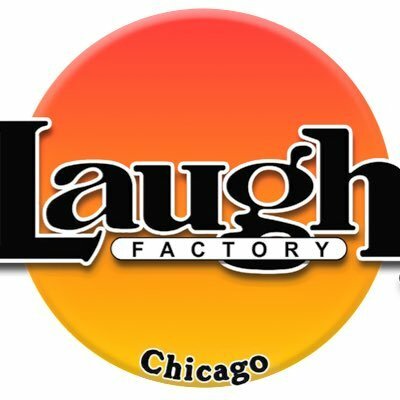 Friday and Saturday, 8 PM and 10 PM"
Lil Rel Howery Live at The Comedy Bar Hot comedian Lil Rel Howery, who we just wrote an in-depth article about will be performing tonight and tomorrow night at the Comedy Bar in downtown Chicago. Lil Rel is the real deal and there are two show's a night so jump on it! "BurbCity Productions brings to you a night of stand-up comedy featuring three of the hottest talents in the Midwest today! 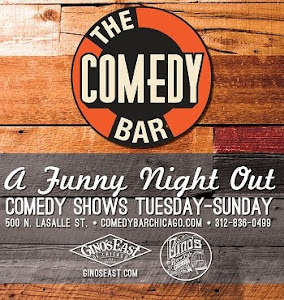 Matt Drufke (Boxcar Comedy) hosts the evening with two of Chicago's best comedians; Joe Kilgallon (Comedians You Should Know) and headliner Mike Stanley. 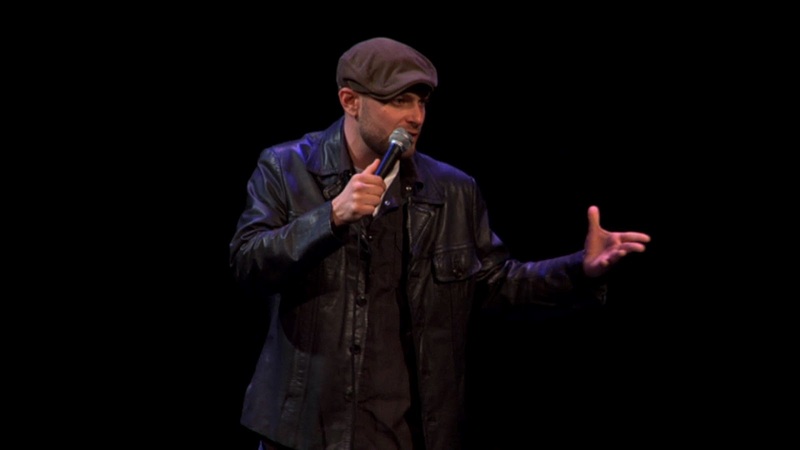 Mike's recently released DVD "Tough Luck Chump" has met with critical acclaim. Saturday, February 4th, 2012 at 7:30PM"